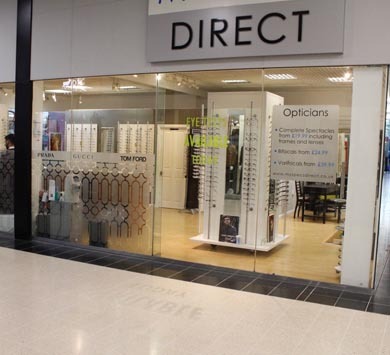 My Specs Direct is a well established Independent Opticians located in The Galleria, Hatfield. We have many loyal patients that travel from the surrounding areas of St Albans, Harpenden, Hertford, Welwyn Garden City & Greater London to see us. 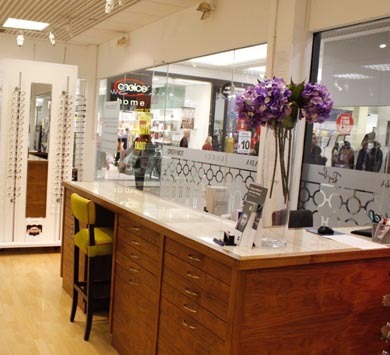 Our frame collections are extensive and very easy to browse and try on. 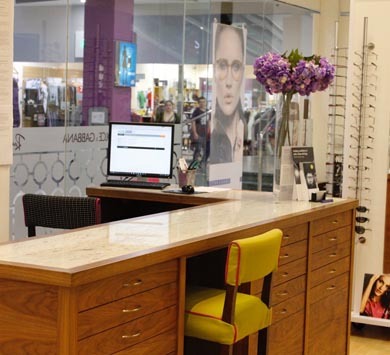 You can browse at your leisure, or have one of our expert staff find the perfect frame for you. 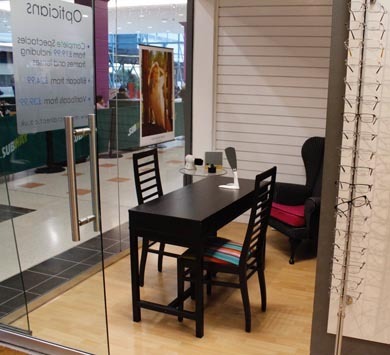 We also welcome prescriptions from other opticians. Each season we travel to Paris, Milan & Berlin in search of the world’s finest eyewear for you’ Lucky us! 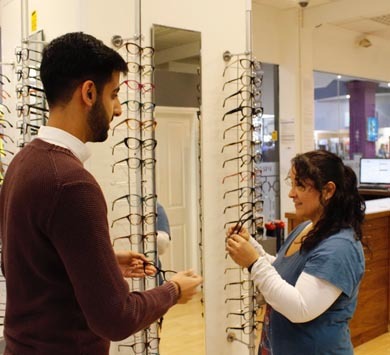 Our staff are professional, friendly and knowledgeable and we love finding the right frames for our patients. 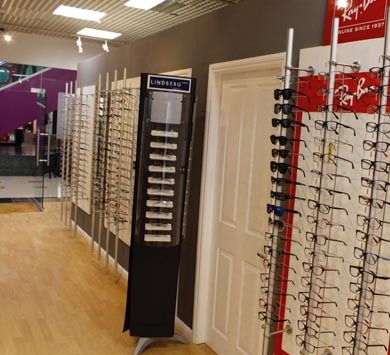 We are open 7 days a week and offer eye tests everyday. 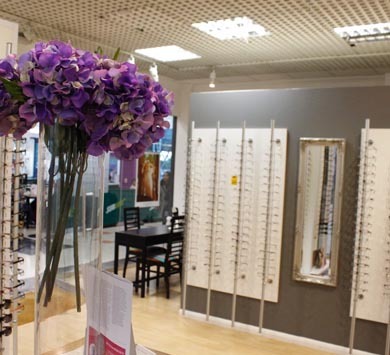 We stock many of the premium designer frame brands but at highly competitive prices.